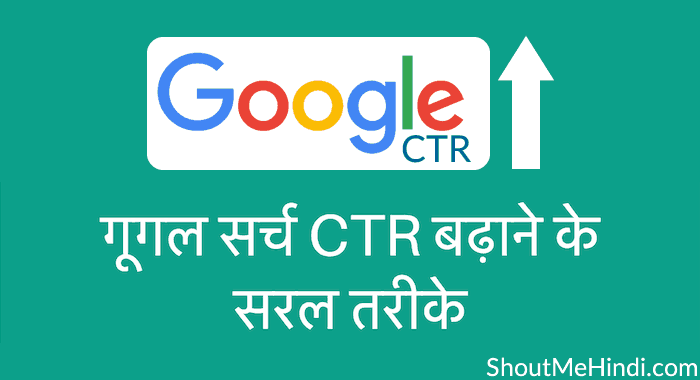 साथ ही हमें यह भी बताए कि Google Webmaster tool का कौनसा feature आपको सबसे ज्यादा उपयोगी लगा? 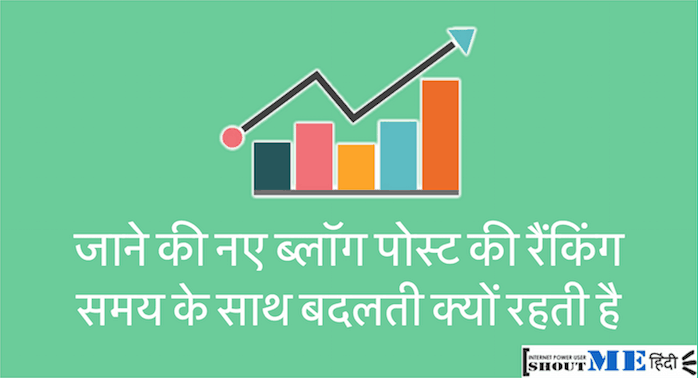 नए Blog Post की Ranking समय के साथ बदलती क्यों रहती है? सही बताया आपने नितेश भाई. 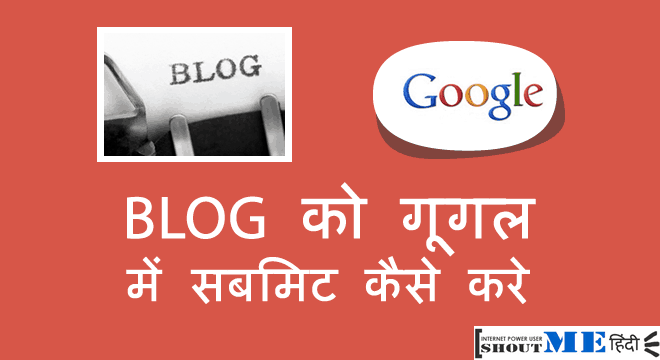 Google Webmaster एक बेहतरीन टूल है जिसे हम ब्लॉग्गिंग में अनदेखा नहीं कर सकते है. 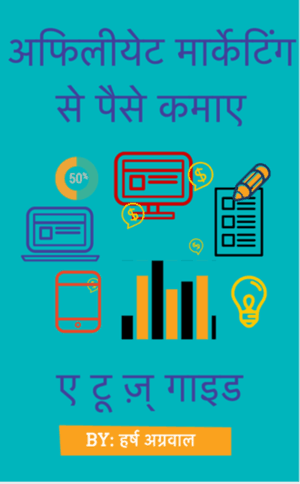 Sir mujhe wordpress theme kharidna hai kon sa kharidu..jo mobile aur seo friendly ho.aur wordpress theme ke liye mere ko bar bar payment karna hoga ki ye one time payment hota hai. Mujhe google webmaster tool me ek problem aa rhi hai…..wi ye ki Kaine apna blog hindish.com aaj se 7 maheene pahle banaya tha or 6 maheene pahle uske webmaster men submitted kiya to uski post to properly submit ho rahi hain lekin tags and categories abhi tak bhi submits nhi hui.. Aisa kyu hua isja kya solution hai. Okz help me…. Aapke site map me tags aur categories disabled honge… Vaise bhi tags aur categories ko de index hi rehne dena chahiye . When i am testing sitemap..Error comes…Your Sitemap appears to be an HTML page. Please use a supported sitemap format instead. How can i rectify this? aapka sitemap sahi nahi hai. iska matlab. correct it. fir upload kijiye.